Corporate Services Boca Raton | CSI International, Inc.
CSI International, Inc., established in 1989 and locateded in Fort Lauderdale, Florida has been offering quality for over 27 years by surpassing our consumers' expectations offering integrated structure services to customers in commercial, business, and academic centers while providing Corporate Services. 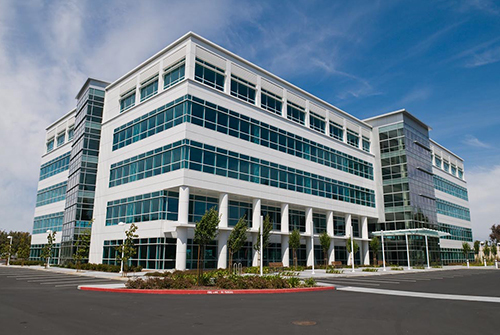 CSI supplies responsive and trusted janitorial, centers operations and maintenance, and facilities management services to corporate, industrial, and educational facilities. We are committed to tailored service, social responsibility to the environment, and the appreciation of the people who do the work. Why invest your time consistently dealing with occupants that are unsatisfied with the cleanliness and upkeep of their office space? CSI International, Inc. guarantees high quality services, so that you and your personnel have more time to concentrate on growing your business and maintaining profitability while constantly satisfying the expectations of individuals operating in or leasing space in your facility. Absenteeism, employee spirits, sustainability, safety and health, are simply a few of the huge concerns corporations face today. CSI International, Inc. ensures high quality services concentrated on these concerns, so that you and your staff have more time to focus on growing your company and maintaining profitability while continually fulfilling the expectations of your on site labor force along with potential clients visiting your facility. Why trust CSI International, Inc. as a partner in developing a healthy and safe environment for your professors, personnel, and students? Due to the fact that CSI International, Inc. comprehends that there is nothing more crucial to the parents of these trainees then a safe and tidy environment for their kids. CSI International, Inc. ensures top-notch services, so that moms and dads are confident in the well being of their children which in turn permits you and your staff to have more time to concentrate on your organisation of guiding your students to their complete capacity and informing tomorrow's leaders. 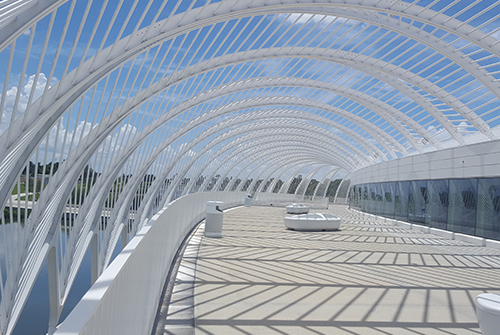 The impression of your facility could be the choosing aspect for prospective consumers and clients. When it pertains to today's buildings and work environments employers, staff members and consumers alike are asking themselves: Is it clean? Is it safe? Is it a healthy workplace? With CSI as your service partner you can feel confident the response to all three questions is YES, YES and YES! For more than 25 years CSI International, Inc. has actually been a recognized leader in offering facility services including Custodial, Upkeep, and Mail Room/Shipping and Receiving operations. We began in 1989 as a small family-owned Janitorial Company and have actually grown into a nationally acknowledged family-owned Facilities Services company with over 2,000 service partners offering service excellence to corporate partners that include the likes of banks, energy suppliers, pharmaceutical companies, insurance coverage suppliers, industrial, production, software companies, and more. We attribute our growth to our commitment to remarkable SERVICE, exceptional Assistance and an enthusiasm for QUALITY. Throughout our development we have actually consistently provided the inexpensive, worth added services our customers need allowing CSI to build long term relationships and a track record for continuously client expectations for Corporate Services. Our dedicated employees, experienced management team and our state-of-the-art innovation offer us the edge in managing and training our service associates to consistently provide quality services at the best value. We offer these top quality services, so that you and your staff have more time to concentrate on growing your business and maintaining profitability while continuously meeting the expectations of the people operating in or visiting your facility. CSI International, Inc., since our creation in 1989, has actually been a consumer focused, quality driven corporation. CSI's Quality Strategy has as a foundation a management process and a set of disciplines that are coordinated to all departments and levels of the organization to insure that we consistently fulfill, if not exceed our consumers' requirements. CSI's senior management group has committed to organize its service technique and operations around our consumers' needs, and to establish and sustain a culture with high staff member involvement. Quality for CSI is a procedure of continuous improvement, not just and examination program. It suggests supervision and management need to interact a standard of service the line employee understands and believes. Quality for CSI is a procedure of continuous enhancement, not simply and assessment program. It indicates supervision and management should interact a standard of service the line employee thinks and understands in. To fulfill this difficulty CSI has actually developed the position of Director of Business Quality and Training for the functions of handling our QA Program and to focus on the quality process throughout all segments of our company. This position reports directly to the Chief Operating Officer and keeps continuous vigilance on the application and adherence to our high requirements for assessing task efficiency, executing training programs and acknowledging and surpassing our customers' expectations for Corporate Services. 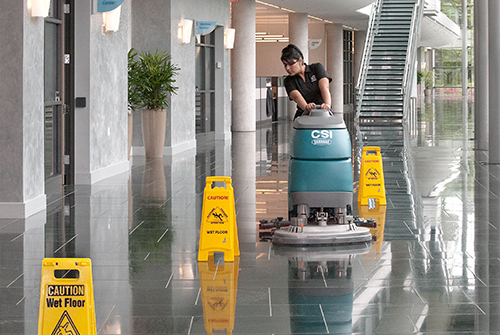 CSI International, Inc. offers an unique formula for service quality by delivering exceptional janitorial, mechanical, developing operations and upkeep and integrated facility services, in addition to dependable service integration and consistent quality assurance. Our customer-centric focus on responsive and long-standing organisation relationships wases established on dealing with the obstacles concerning your structure needs both effectively and financially. Structure services can not be performed successfully without an active interest and continuous involvement on the part of all levels of management. CSI's management recognizes the have to provide quality services by putting the ideal people in location, specifying tasks, documenting accountability, evaluating goals and monitoring the constant performance of the service. We take fantastic pride in providing personalized options to fit your business design; night cleansing, day cleansing, green cleansing and more. When we develop the culture of your facility, CSI will customize your services to fit your particular needs. CSI's management is not overburdened by a multi-layered structure, consequently providing line management and supervisors a broad degree of authority with immediate access to senior management. The CSI structure and core values have brought in exceptional management workers who have shown their ability to utilize corporate experience with the challenge of pleasing the double needs of the entrepreneurial bottom and the business client line. CSI's senior management focuses its efforts on selecting and supporting people who have the business abilities and service experience consistent with the facilities they should manage. CSI recognizes their employees as our greatest possession. It is our job to develop an environment that insures all of our workers are inspired along with the understanding that they are stakeholders. Staff member advancement and empowerment are essential for our success in Corporate Services and in turn, our staff members regularly make greater level contributions to our customers.